Established in 1963 and housed in a 1920s car dealership, this museum showcases the development of the automobile, with vehicles dating from 1902 to 1988, as well as other historical items. The building also has its original freight elevator. 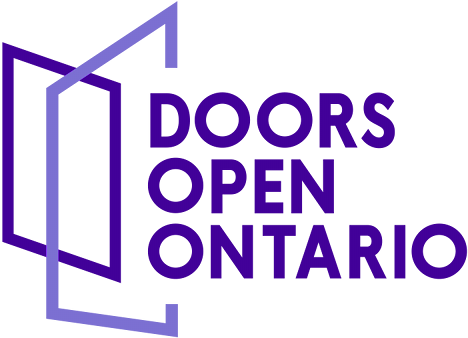 During Doors Open Oshawa, visit the gift shop and enjoy family crafts. New this year, Lighting McQueen is in the building!